Welcome to the first @OriginalWorks sponsored writing contest! This is a call to all great Steemit writers! UTRUST, currently in ICO, has sponsored our first writing contest! All articles must be submitted within 48 hours of this post to be considered! 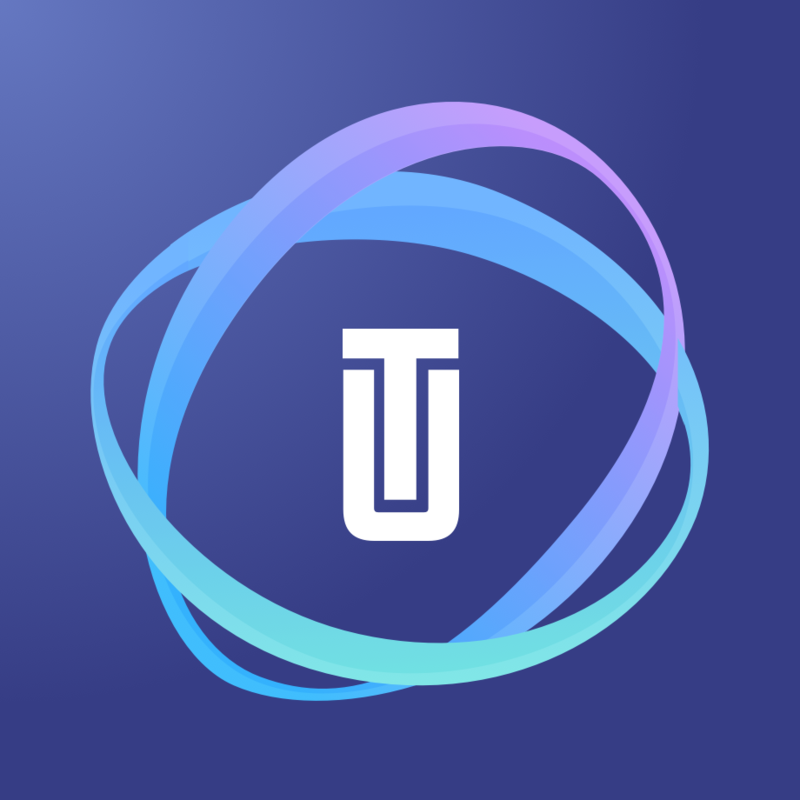 The UTRUST platform is a payment processor solution that enables merchants to accept multiple cryptocurrencies from buyers as payment methods while receiving in fiat currency. They are currently in ICO. Write an article about how UTRUST is better than traditional payment systems. Be creative. You can write about how it will change the world, or how it would change your day to day life. All ideas are welcome! The article must be 200 to 450 words in length. Add the word "utrust2017" (without the quotes) at the very end of your article. Link this post in your submission. Post the link to your article as a reply to this post. The submissions will be passed along to the team at UTRUST, and they will decide the best articles. Pay attention to spelling and grammar! Feel free to use informal language such as "I would, etc"
Do some research! Go to https://utrust.io/ico and fine useful information! If you don't get one, let me know by adding a quick message after you submit your link as a reply here and I will look into it. As long as you post the link to your submission here you won't be missed. Disclaimer: @OriginalWorks makes no claims as to the legitimacy or operating procedures of contest topics. @OriginalWorks does guarantee prize payout. Contest is now closed! Announcing winners soon! Winners will be announced in a bit. They are in the process of deciding the winning posts. It is a close vote. very pleased with a third place in this contest ! My congratulations go to everyone who entered and Best of luck to UTRUST with a great and ambitious plan. Thanks to @unprovoked & the fabulous @originalworks for hosting and administering the contest. An all round successful project ! Ok, thanks for letting me know. Your submission is counted. and like proust would have saide = e=mC2! I'm not quite sure what that was meant to mean ? 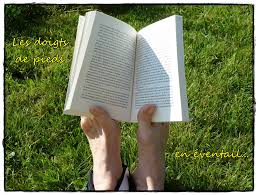 but I'm sure Proust would have just said, "I'm too tired"
if u seek for qualitie contente and topic about economics finance scheem politics ect follow and let me know i ve got tonnes.. I am definetly gonna try. I have so many ideas. For example one of the subjects I was thinking about is a simple question " what do you prefer: to have a decent life but to be healty or to be rich but you know you don't have much longer to live? I have a friend that he may have another 4 months to live but he is rich. I asked him te same question. Is gonna be very interesting. Ohhh!! I should better get down into doing some research and see if my article would be done before the deadline. I hope schedules allow me. Here's mine, Good luck everyone! Saddened by the fact that I live in USA and cannot participate in the ICO (USA needs to get it together!) I humbly submit this in support of UTRUST and as my entry here. good project.. i like it. I have to read the whitepaper and research the team first. Sounds good! Still about 19 hours to go. I forgot as you can probably tell. Advertisement for UTRUST hah. I will look into it. If I find it truthful and promising, I will put my submission. Since, it is posted by original works, I assume they are a reputable and legitimate company. UTRUST is in ICO right now, read the information about it and write based on that! This post has received a 0.63 % upvote from @drotto thanks to: @unprovoked. This post has received a 1.55 % upvote from @booster thanks to: @unprovoked. Still plenty of time to submit! You should participate! This wonderful post has received a bellyrub 12.21 % upvote from @bellyrub thanks to this cool cat: @originalworks. My pops @zeartul is one of your top steemit witness, if you like my bellyrubs please go vote for him, if you love what he is doing vote for this comment as well. Oh, no! Such a detailed article too! I am sincerely sorry. All the comments are double checked at the end of the contest, and submitted. Since you had submitted after the closing time, I had not noticed it to be here. Otherwise I would have commented on it earlier! I understand and appreciate the invite to participate in your next competition. ... and thank you for the "goat", it is also much appreciated. I tag you a lot of time but never have anything :'( is it the end? An article must have at least 30 words to be tested for originality. For that one, reply to the post with "@originalworks" or !originalworks.